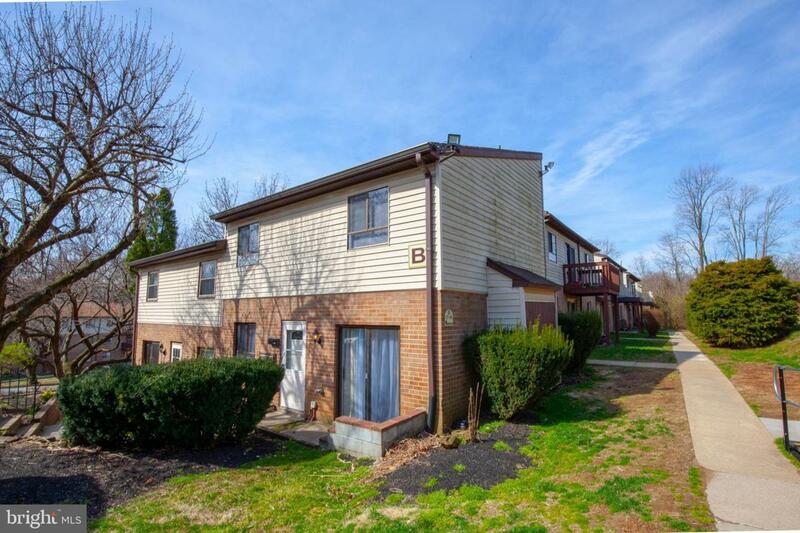 Welcome to 280 Bridgewater Rd #B17, a 2 bedroom, end townhouse in Trimble Run Condominium Community in Brookhaven. Enter the home into the center hallway with new vinyl plank floors. 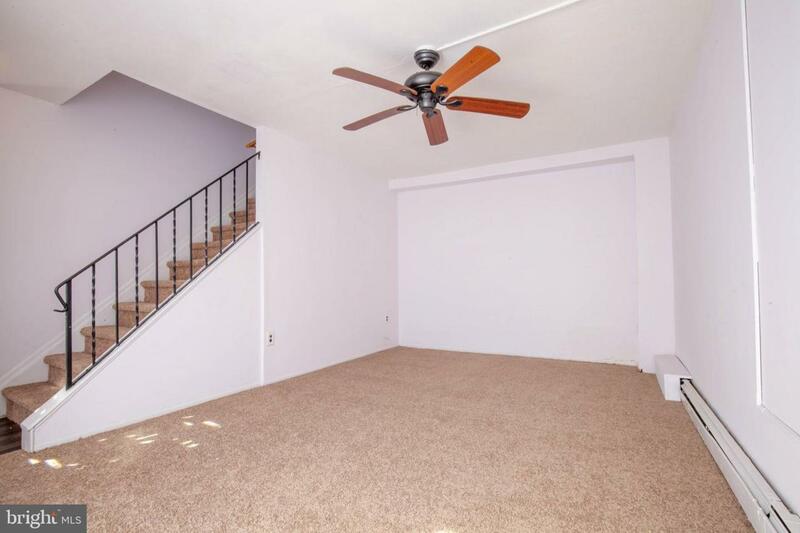 From the entry you will find the formal dining room on the left and formal living room on the right with new carpet and a sliding door that leads to a small patio. Kitchen offers tile floor, formica countertop, tile backsplash and a large walk-in pantry closet for all of your food storage needs. 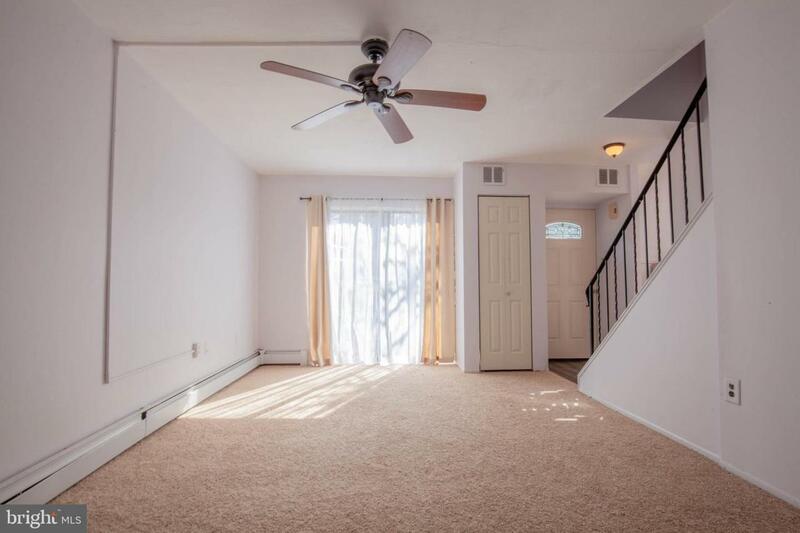 Upper level master bedroom boasts new carpet and a walk-in closet with shelving. Full bath with tub/shower, a second bedroom and a powder room completes the upper level. Trimble Run Association offers community amenities like an in-ground pool for $100 a season. Association covers many utility costs including heat and water! 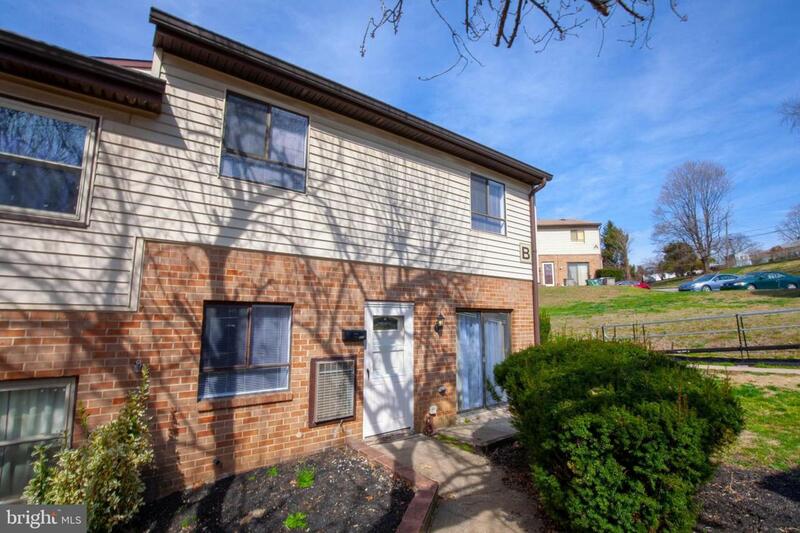 Enjoy the benefits of home ownership with low maintenance living!